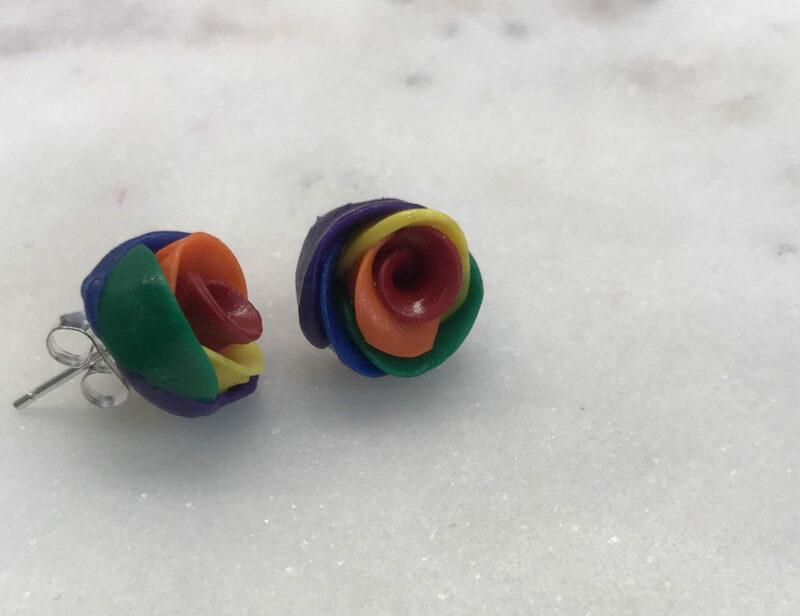 So since writing my post last week about the DIY Polymer Clay Rose Earrings I have starting making LGBT Pride Inspired earrings, and they are probably one of my favorite projects yet! In recent weeks a school in Lewisport, Newfoundland & Labrador has made headlines after the mayor of the small town declined a request to paint a rainbow crosswalk near the school. Disappointed in the decision, I started wondering how I could show support for these students and the LGTBQ community as a whole. 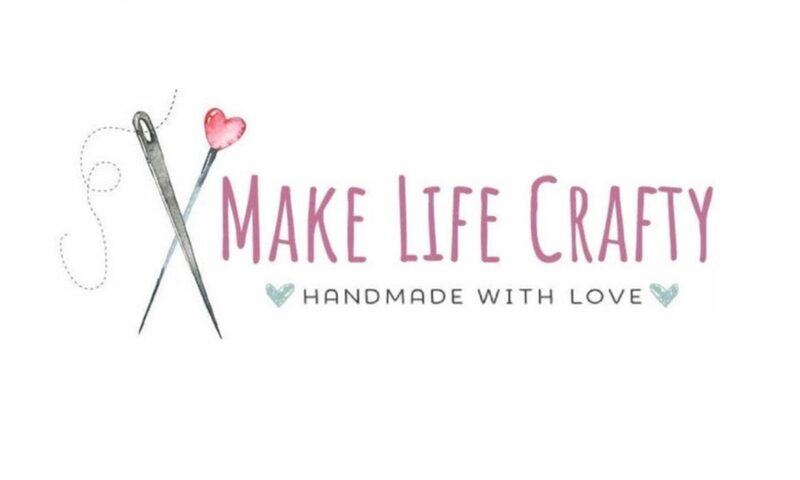 From this curiosity these little earrings were born! The pride flag colors (top to bottom) are red, orange, yellow, green, blue, purple. I decided the petals should be in order, starting with the centre of the rose. I’ve had some interest from followers who want to purchase a pair, so I have created an Etsy listing. A portion of the profit from each pair will be donated to a related charity TBD. These earrings are super fun to wear and can generate a lot of important conversation, so I’m extremely proud to share them with you. I hope you’ve enjoyed this post. I rattling happy to find this web site on bing, just what I was looking for : D also saved to my bookmarks.